A 6 months industrial training course designed to head start your career with working experience of complex and live project. 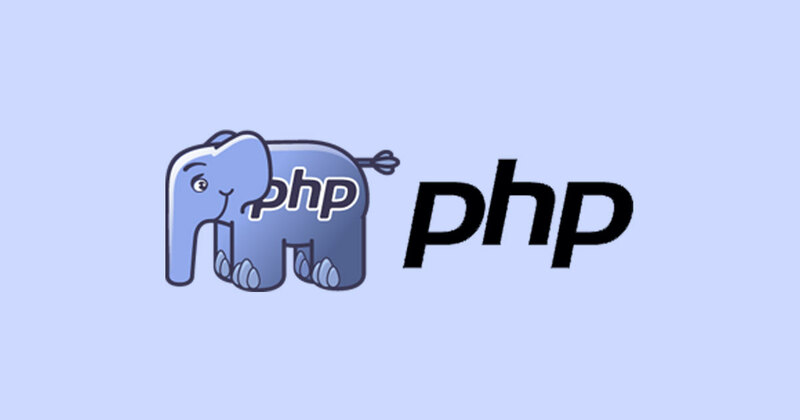 PHP is a largely used web programming language primarily used for developing dynamic web applications. PHP is base for all open source content management systems like WordPress and Joomla and MVC Frameworks like CakePHP and CodeIgniter. Is there any prerequisite for PHP? No. There is no prerequisite for this course however having little knowledge about programming will be great. Module 7 (Introduction to WordPress).